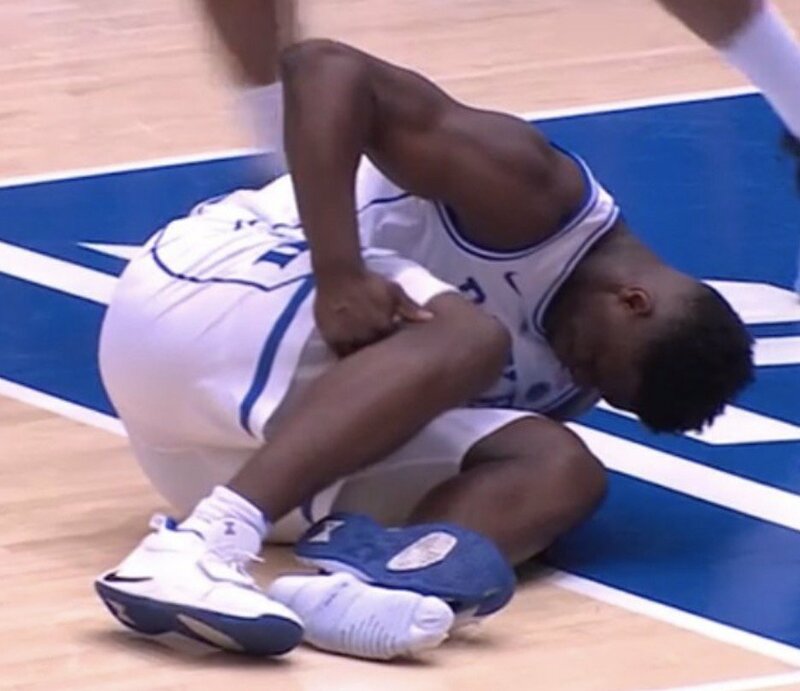 As America holds its collective breath awaiting a further injury update on Zion Williamson, what’s currently serving as the backdrop to the best player in the sport slipping, clutching his right knee and exploding through his left sneaker a mere 33 seconds into Wednesday’s game is pretty earth-shattering in its own right. That would be the final score: No. 8 UNC 88, No. 1 Duke 72. For an average reported ticket price of $2,600, those inside Cameron Indoor Stadium — including Barack Obama, Spike Lee and Ken Griffey Jr. — were basically treated to UNC partaking in layup lines for 40 minutes. Charged by 30 points and 15 rebounds from Luke Maye and 26 points from Cam Johnson, the Tar Heels outscored the Blue Devils 62-28 in the paint. 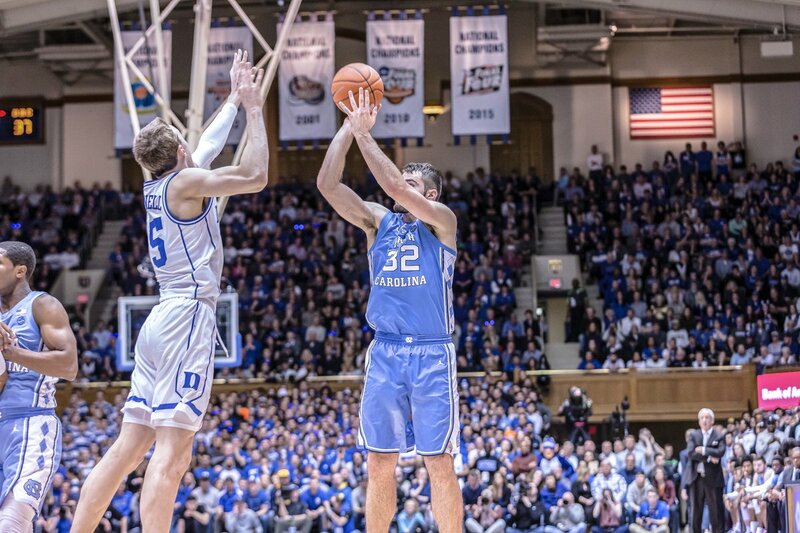 For context, Duke came in allowing an average of 30 point paints per game—and also cashed in on an absurd 65 percent of their two-point tries (20 percent higher than Duke’s season average). 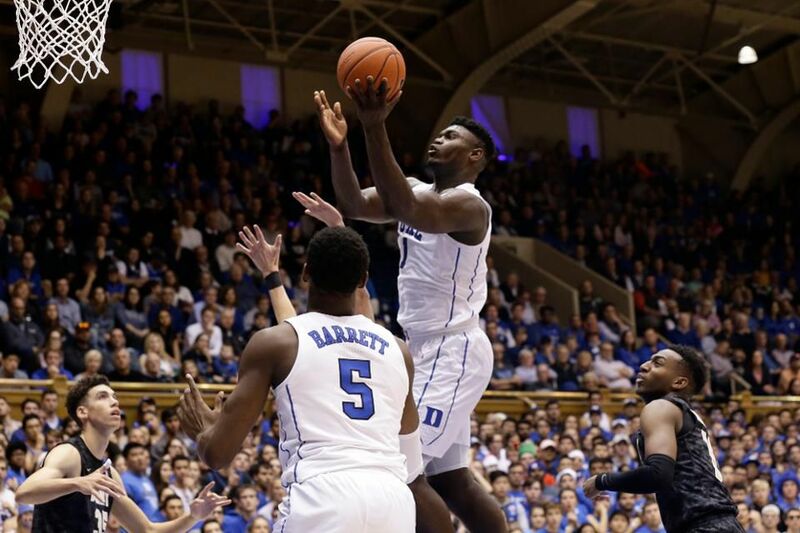 On the first possession of the newest installment of the greatest rivalry in college basketball, larger-than-life Duke superstar Zion Williamson injured his knee on a non-contact play while attempting to take UNC’s Luke Maye off the dribble. Williamson’s left foot came completely through his sneaker and he appeared to grab the back of his right knee as his leg slid out. 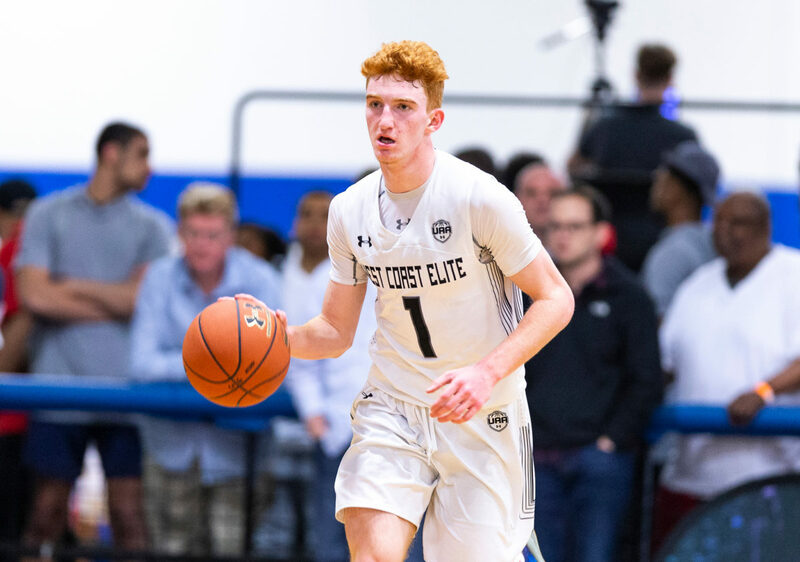 Williamson, a near-lock to become the second freshman to be both the Naismith Player of the Year and the No. 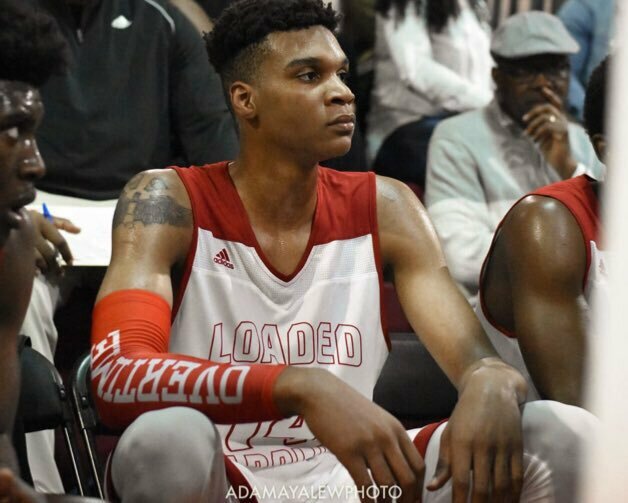 1 pick in the upcoming NBA Draft, was ruled out for the remainder of the game. 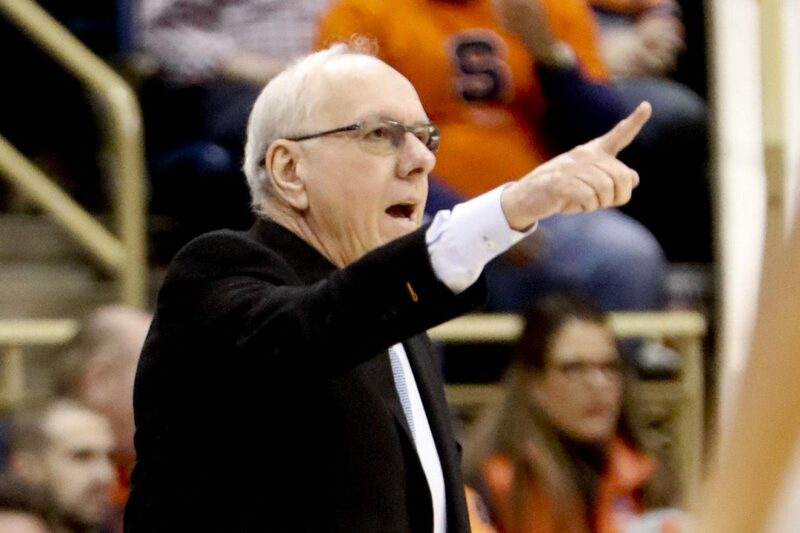 Duke visits Syracuse on Saturday.